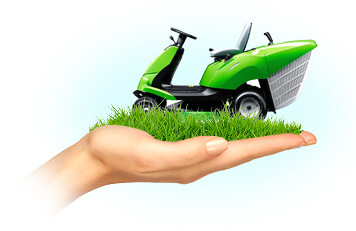 Our Lawn Care Services will bring back the joy in your garden! 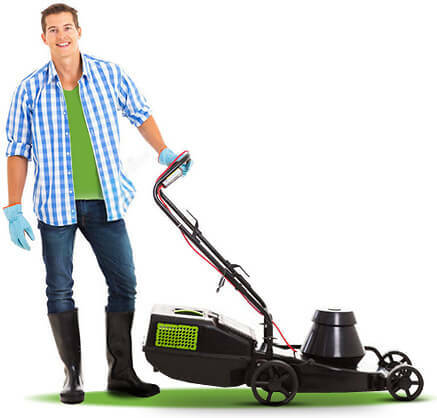 Handy Services is well known in the local area for offering a top quality lawn maintenance service at extremely low prices. We have served the requirements of local businesses and residents for many years and they always come back to us for all their gardening needs. Looking after a lawn area can be difficult if you don’t know what you’re doing or only have limited time you want to spend on it. Our professional lawn care teams are dedicated to transforming your green spaces into lush meadows of gorgeousness! If you want your lawn to look like a bowling green, our committed teams can get you that result. Perhaps you have children and want to protect your lawn? 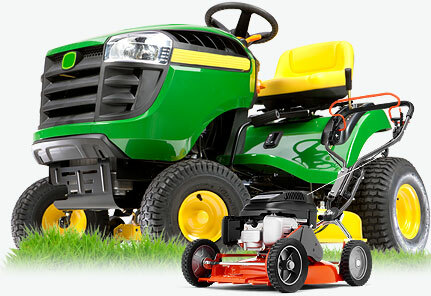 You may not be aware that we can actually mow your garden at a really affordable price? Our lawn mowing teams can do this at a really rapid pace and they won’t leave any mess behind them. There’s really nothing we can’t do. Our prices are the very lowest you’ll find anywhere around! We have a same day service if you have any gardening emergencies! Don’t you want to be able to relax and enjoy your garden space more than you do at the weekends? Perhaps you are put off by the weeds growing out of control or because the lawn looks worse for wear? We have a professional lawn care team available in your area who can give your lawn the treatment it needs to have it looking great again. We can handle one off jobs and also a full garden and lawn maintenance plan that requires ongoing visits from our skilled staff. You won’t believe how low our prices are! Our customers come back to us again and again with all their gardening jobs because they know we are the best at what we do and we always guarantee a great deal. Your complete satisfaction with our work is our top priority at all times. Reputation reputation for providing expert gardening services at cost-effective prices. 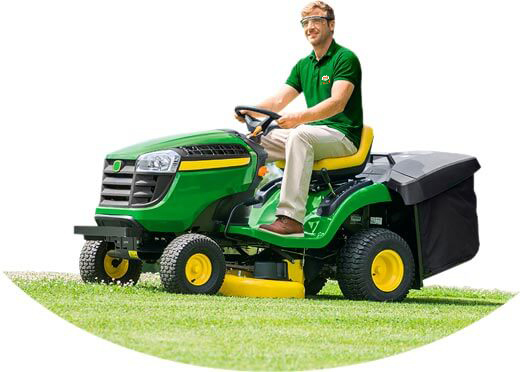 We’re no fly-by-nights – we are the lawn care specialists! 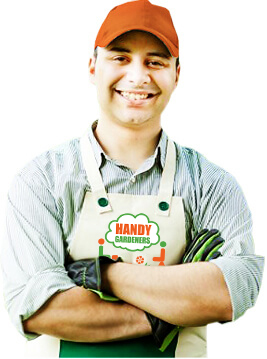 Handy Services has been around for many years building a reputation for providing expert gardening services at cost-effective prices. You may live in a high-rise flat and just want your balcony brought to life a little. You won’t believe how easily we can transform the smallest areas with our professional skills. If you have a large garden or maybe you have a pub with an area for customers outside – we can make it the best it can be at the lowest prices you’ll find anywhere around. Don’t just take our word for it! Why not give us a call and talk us through what you would like doing and we’ll give you a great value quote. Maybe you have no idea what you would like to do in your garden and just want some professional advice. You can call us for that too! 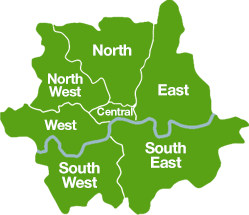 Just get on the phone to 020 3793 4888 without delay and we’ll work out a special deal just for you!